So far, we have exported ice machines to 65 countries in the world. 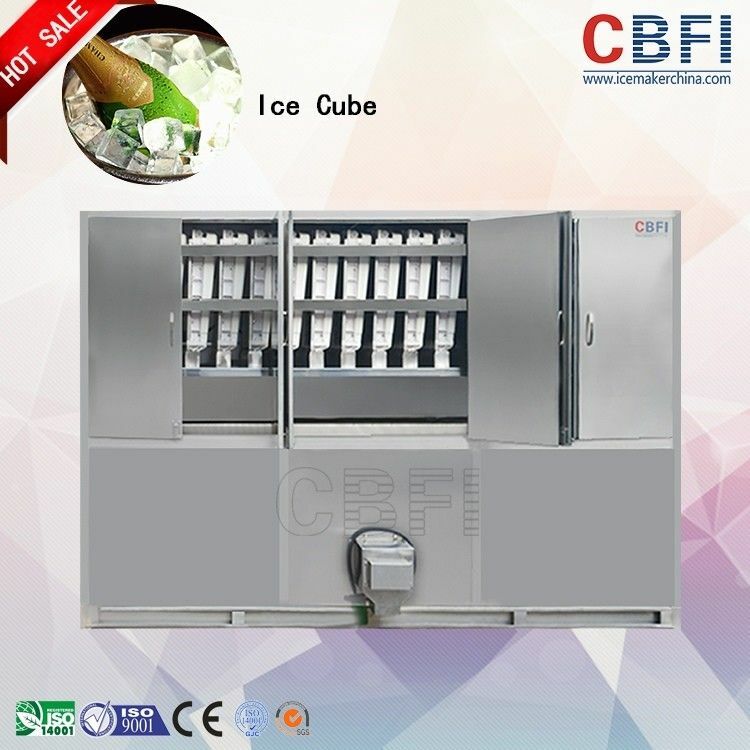 Excellent Brand of Chinese Ice Machine Industry. The Drafting Committee of National Ice Machine Industry Standard. - No requirements of skilled workers. - High durability, minimal maintenance. - Freezer: high quality stainless steel for all water and ice contacting surfaces which are corrosion resistant and easy to clean. - Pumping Tank (Water Pumps): Centrifugal casting iron pump is large enough to circulate the quantity of water to be frozen for many times and produce crystal clear ice. - Control Panel: Access to the automatically electrical system which performs sequences of freezing and thawing precisely and dependably year after year. Q1: What configuration of the voltage of the machine is ? be customized, the price is extra. Q2: What’s your usual practice about terms of payment ? A: The payment can be T/T,L/C,Western Union, Money Gram and in Cash. machine for you. The balance 70% should be paid before shipping. Q3: How long is the time of delivery? If necessary, we will arrange the shipping for you. CBFI CV series Commercial Ice Cube Machinehas firstly adpoted the three leading technologies of adjustable ice thickness, automatic water supplying, automatic ice freezing and ice falling.It is for food-grade ice cube machine,which is widely used in hotels, restaurants, bars, fast-food shops, supermarkets and cold drink shops, etc. 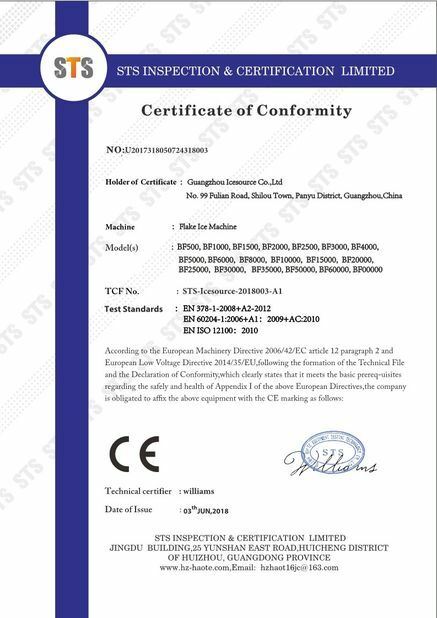 Adopts the world's famous brand components, which will gurantee the best refrigeration effect and working condition.